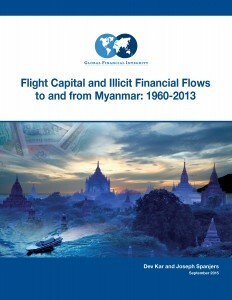 This September 2015 study from Global Financial Integrity found that nearly US$100 billion flowed illegally through Myanmar between 1960 and 2013— draining domestic resources, driving the underground economy, exacerbating inequality, and facilitating crime and corruption. This report was funded by a grant from the Government of Finland. 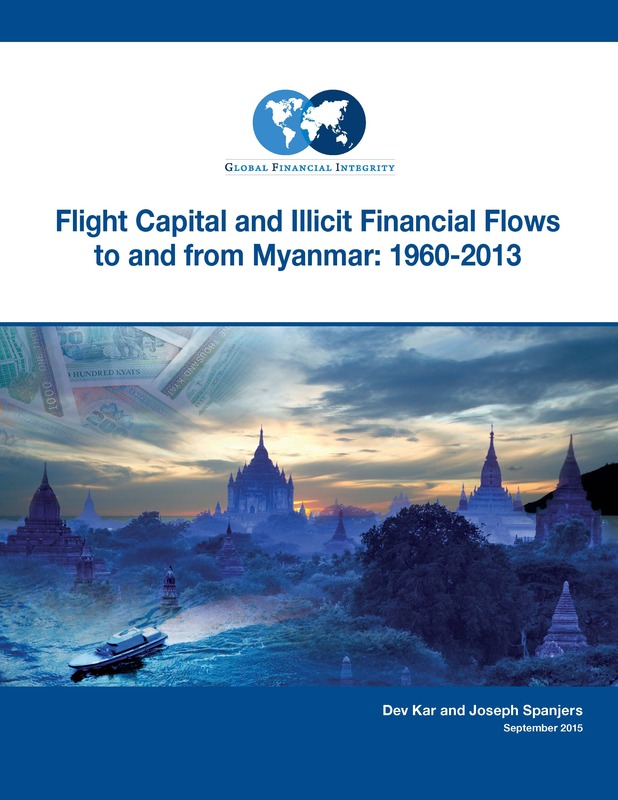 Illicit financial flows from Myanmar totaled US$18.7 billion from 1960 through 2013, with annual average illicit outflows averaging 6.5 percent of the country’s GDP. Furthermore, the report found that illicit outflows are growing. Annual average illicit outflows increased from under US$400 million per annum in the 1960s to an average of US$8 billion today. Illicit inflows totaled a staggering US$77.7 billion over the 54-year period; nearly half of those inflows (in real terms) occurred during the last four years of the study, 2010-2013. 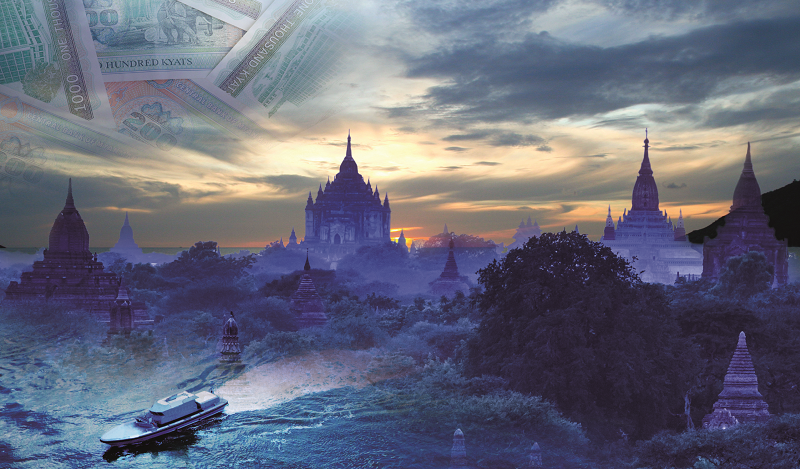 On average, Myanmar’s illicit inflows are equivalent to 14.4 percent of its GDP. The full PDF of the report can be downloaded here. Additionally, the full report can be read in the Scribd window below. Dev Kar is Global Financial Integrity’s Chief Economist, having formerly served as a Senior Economist at the International Monetary Fund. Joseph Spanjers is a Junior Economist at Global Financial Integrity. The authors wish to thank and acknowledge Raymond Baker (President), Tom Cardamone (Managing Director), Christine Clough (Program Manager), Clark Gascoigne (Communications Director), Channing May (Policy Associate), Loosi Azarian (Administrative Assistant), Uyen Le (Economics Intern), Yuchen Ma (Economics Intern), and Emily Armstrong (Policy Intern) for their contributions to the production of this report. 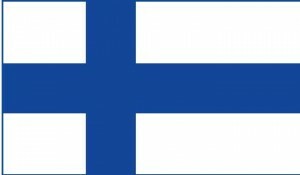 Funding for this report was generously provided by the Government of Finland.